OK, so recently I've been loving sourcing decorative books for the coffee table. A stylish and gorgeous book provides such a nice element to add to your styling and may prove a pretty good read too. Inter-placed with some nice coasters, a ceramic or two and some greenery, the front covers of decorative books just add another layer to mix things up with and create an interesting look for your coffee table. Stacked or solo, they also add that all important sculptural element (I'm sounding all designery) to a shelf or flat surface. You can add them in to compliment or contrast with your decor so there's endless options and lots of fun to be had, which you can change up the more you add to your collection. It can be nice to display particularly pretty and interesting books leaned up against your shelves if they're small enough too. I've been busy scouring local shops and the online world to bring you my receomendations and these are all design based, obviously, with the exception of a gorgeous cook book I had to include. These would all make the most fabulous Christmas presents for style obsessed friends, so a good gift option to consider too... kicking off with...The Japanese Garden. I love this simple but stunning cover, pink and green hellooo, and the topic is pretty cool too. 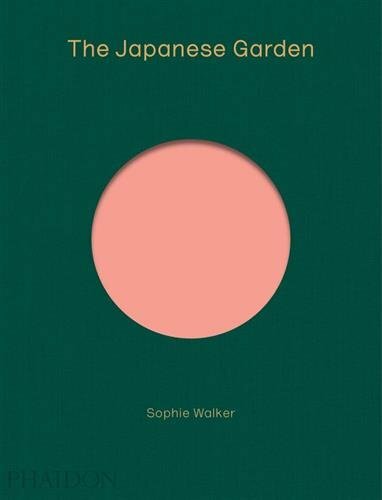 Author and garden designer Sophie Walker brings fresh insight to this subject, exploring the Japanese garden in detail through a series of essays and with 100 featured gardens. On the subject of greenery, I for one could do with some help on the matter of house plants. I love the soft green colour and imagery of this book too. 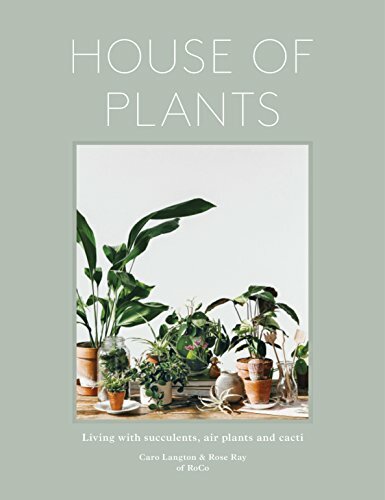 Learn how to care for your succulents, cacti and air plants with this beautiful but practical guide to indoor plants. 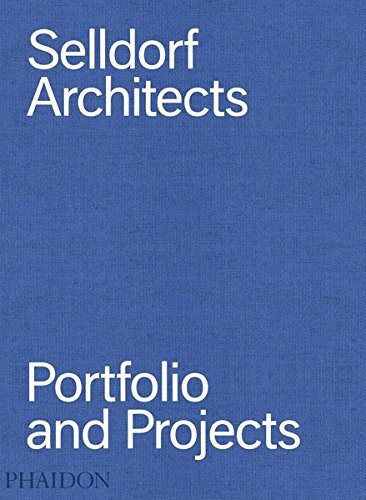 We have the largest Phaidon Atlas of Architecture book ever known to man at home, it's HUGE but I couldn't find it anywhere online so this is the next best thing for lovers of...blue and...architecture. A newly-shot, full colour portfolio by renowned photographer Todd Eberle is complimented by an in-depth look at the story behind 30 selected projects, including architectural plans and sketches by Selldorf Architects. I love everything dusky beige pink so this ticks the colour box. Anything fashion related, especially by Dior also gets my vote so this is the perfect style coffee table book. 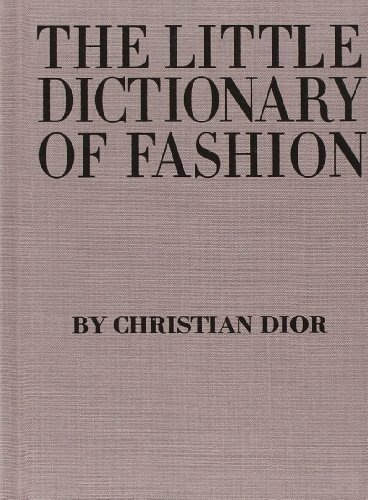 Christian Dior reveals the secrets of style in his indispensable guide that covers everything from what to wear to a wedding and how to tie a scarf to how to walk with grace. This book has been on my radar for some time and I remember being obsessed with the interior of the Grand Budapest Hotel film. 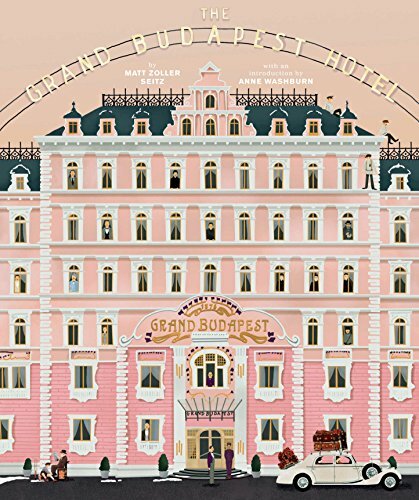 The Grand Budapest Hotel is, perhaps, the fullest expression to date of Anderson's varied thematic and stylistic idiosyncrasies, influences, and obsessions. Just look at this front cover! I mean a zip of lime green goes a long way right! 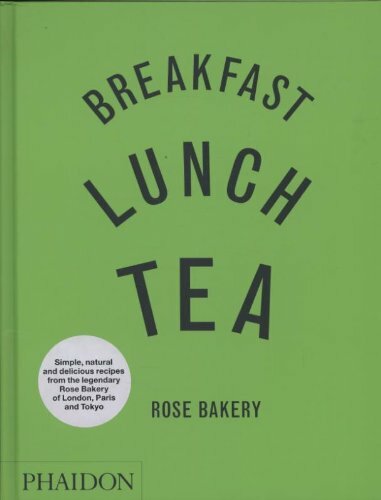 Breakfast, Lunch & Tea is the first cookbook by Rose Carrarini, who co-founded the much imitated delicatessen Villandry in London in 1988 and now serves her signature simple, fresh and natural food at Rose Bakery, the Anglo-French bakery and restaurant in Paris. The denim blue cover with bold black print is just perfection. 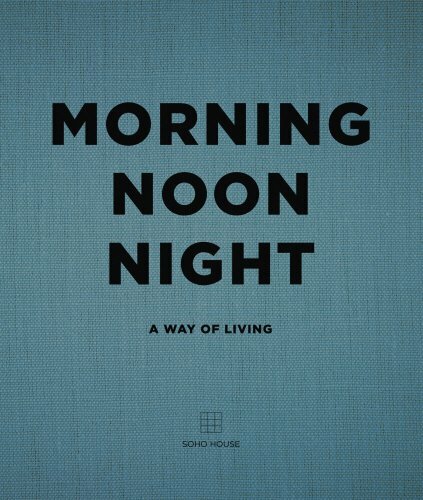 Key elements of the Soho House way of living are illustrated and broken down into helpful features, like how to make a tasty vegan breakfast or creating the perfect bedroom, with plenty of inspirational new imagery along the way. 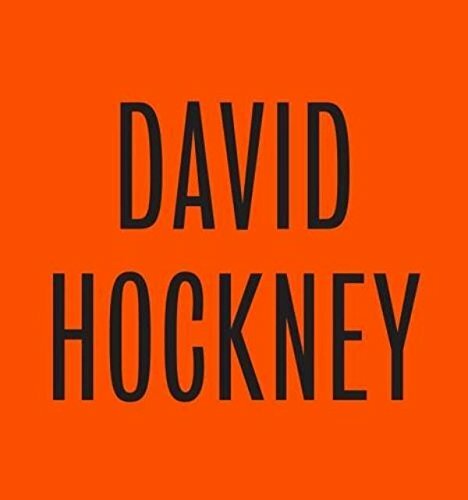 Nothing I dislike about the Hockney, including this awesome front cover. Showcasing over 200 works (including painting, drawings, photographs, watercolours, iPad drawings, and his most recent multi-screen works) from across the six decades of his amazing career. 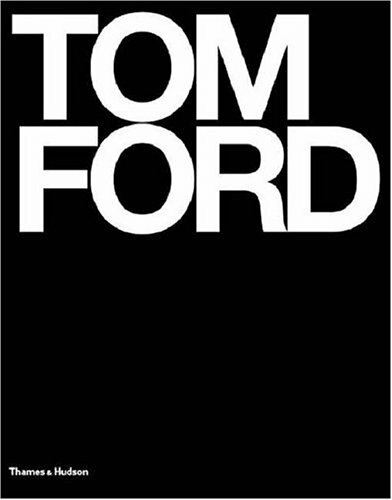 This is still THE go-to decorative book to bring a strong and bold element to your coffee table styling, and contains a giant slice of fashion history in celebration of the designer’s phenomenal career, during which time he brought the house of Gucci back from the dead and then de-railed the great Yves Saint Laurent. 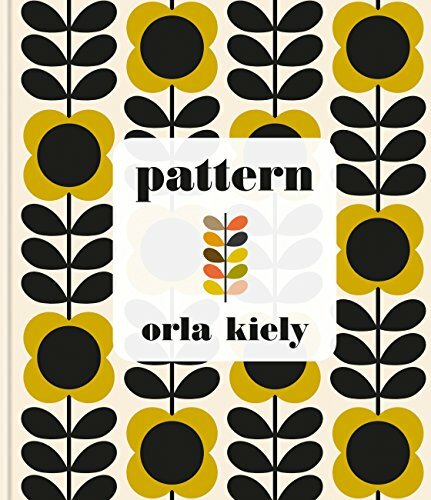 I love this bold bright and wonderful front cover and the content is fabulous, I always get so much inspiration from Orla Kiely's history and route into design. Pattern is Orla's opportunity to provide her many devoted followers around the world with an insight into her creative process. Giving a personal account of what informs her work and inspires her designs, she looks at pattern in all its manifestations. So there you have it, a gorge selection of books to display on your coffee table, kitchen table, sideboard, side table or shelves, basically anywhere on show.